1. Dear Moms of Littles, This Might Be The Most Important Thing That You Do Right Now. This is my season of life right now and I am 100% okay with it, but it's nice to be reminded of its importance and impact! 2. Calling all St. Louis readers!! 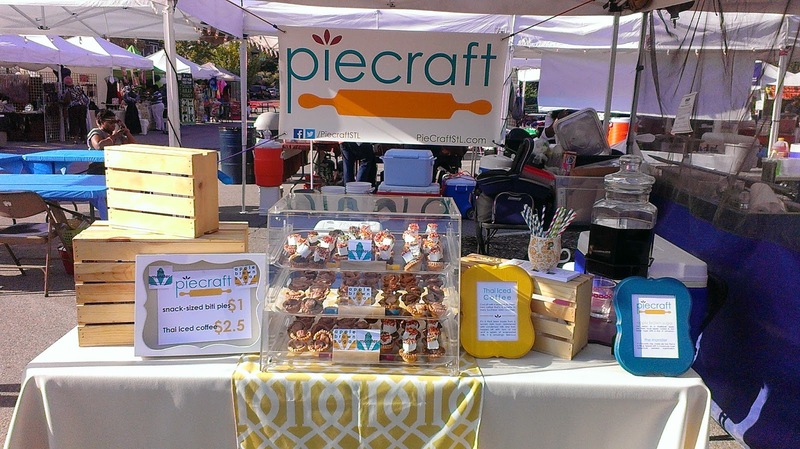 If you've ventured out to some of the Farmers Markets in the area, you may have heard of Piecraft STL. They're a local company making all sorts of unique pies and looking to expand (both physically, into a larger commercial kitchen, and creatively, into vegan pies!). They asked me to give a shoutout to their Kickstarter project, which ends in a few short days...if you have an interest in supporting local businesses, I highly recommend you check them out and consider donating to their project! Much as I love making my own pies, I'm excited to pick up one of their mini pies once we start hitting up Farmers Markets this summer! 3. 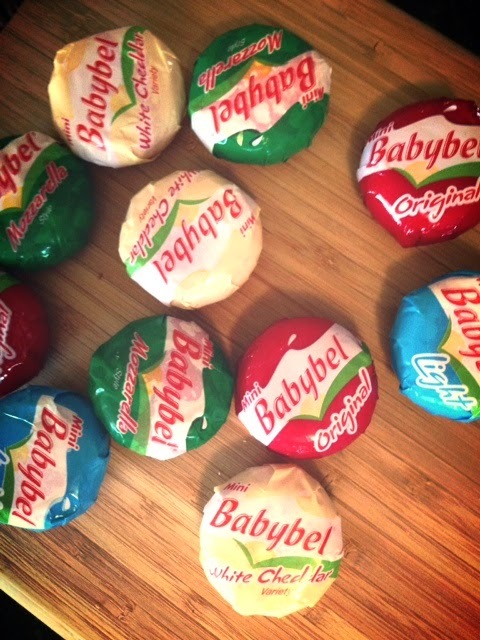 If you're a cheese lover, then surely you've heard of Babybel. In honor of Spring Break, they sent me a travel survival kit that included fun things like travel games, but also lots of CHEESE! An actual Spring Break trip wasn't in the cards for us this year, with having an infant and all, but considering that my maternity leave has been one giant staycation, I'm finding the cheeses to be the perfect thing to grab for a little protein-packed snack. My sister and I brought along a handful for our picnic in the park the other day, and I've served them to friends who stopped by for Happy Hour. I love that they're easy to pack and even easier to eat! Note: Mini Babybel® provided me with product for this review, but it is not sponsored. Thoughts and opinions are my own and do not necessarily reflect those of the brand. 4. 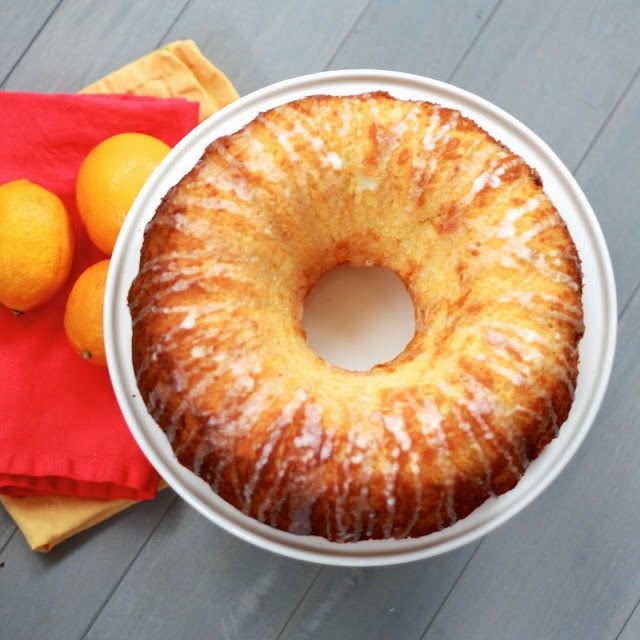 Lately my Lemon Buttermilk Bundt Cake has been getting pinned and repinned like crazy on Pinterest. I'm guessing now's the time of year that people are hunting for lemon recipes...this is definitely one you can't go wrong with!